Another cool, rainy day today. We had skating classes in the morning for the girls and hockey this evening for the boy, on days like this there is nothing better than a big bowl of pho, one of our current faves to go is PhoNatic. 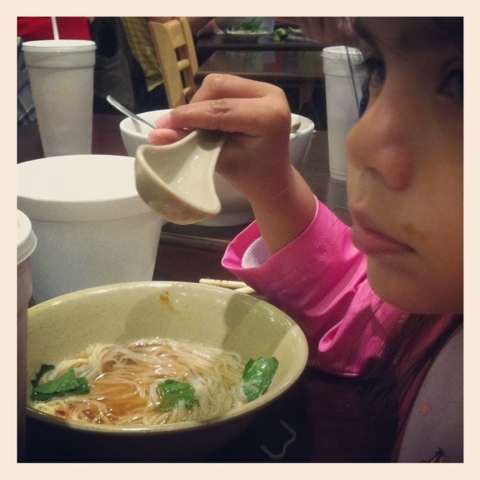 This entry was posted in Instagram, Project 366 and tagged Instagram, noodles, Pho, project 366, soup. Bookmark the permalink.